Connected thermostats are fast becoming one of the most popular types of smart device. Due to their ease of use and ability to reduce household energy bills, they are often seen as an entry point for consumers to begin integrating other types of smart technology into their homes. Unlike a gas boiler, a thermostat can legally be bought and installed by anyone, but that doesn’t mean it should be. Installers play an instrumental role in product selection and without this expert input, homeowners risk wasting their money on a product that doesn’t meet their needs or isn’t compatible with their system. Also, incorrect installation can lead to a multitude of problems. For example, wireless thermostats are an increasingly popular choice due to their flexibility and convenience, but they must be installed carefully to work at their full potential. A room thermostat can be mounted on a wall or on an optional table stand, but the preferred height from the floor is at least 1.2m and it should not be mounted on a metal wall box. Ideally, there should also be a 30cm distance from any metal objects and at least 1 metre from any other piece of electrical equipment. The process of wiring in a thermostat can also be risky if it’s not done properly, and can cause damage to décor, electrocution and fires. 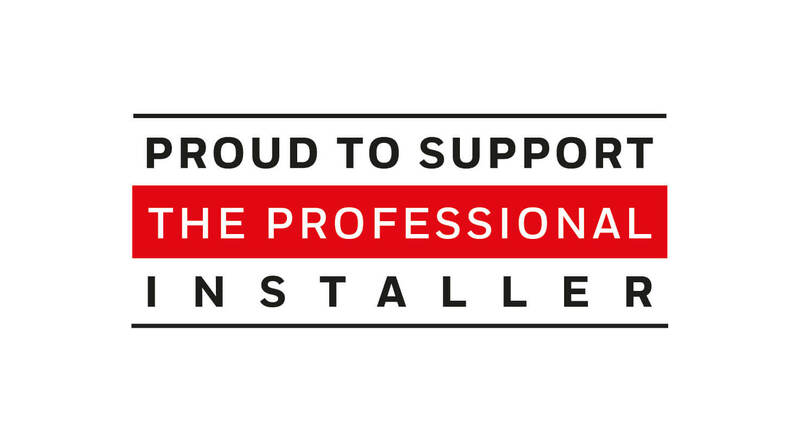 Sometimes even the most experienced installers defer to a Part P registered electrician for peace of mind over the most complex jobs, so the thought of an unqualified person attempting it themselves is troubling. This current state of play is a real cause for concern, and it begs the question: how far will DIY culture escalate? If a homeowner manages to install a couple of thermostats correctly, what’s stopping them from going one step further and tinkering with the rest of their heating system? It’s illegal for anybody except a Gas Safe Registered installer to work on a boiler, but violations of the law are all too common, as it is difficult to enforce what goes in the privacy of peoples’ homes. There will always be people who insist on installing their own thermostat. However, it is possible to convince much of the population that a professional installation is the way to go, by keeping the lines of communication open and educating consumers on the dangers of a bad job.